Dr. Cassondra Marshall is Assistant Professor in Residence in the Maternal, Child and Adolescent Health Program at the School of Public Health. She is interested in health care services for women of reproductive age. Her research has focused on identifying gaps in family planning and preconception care delivery and improving the quality of these services for women. She is also interested in health and health care disparities, patient-centered care, patient engagement, and translational research. 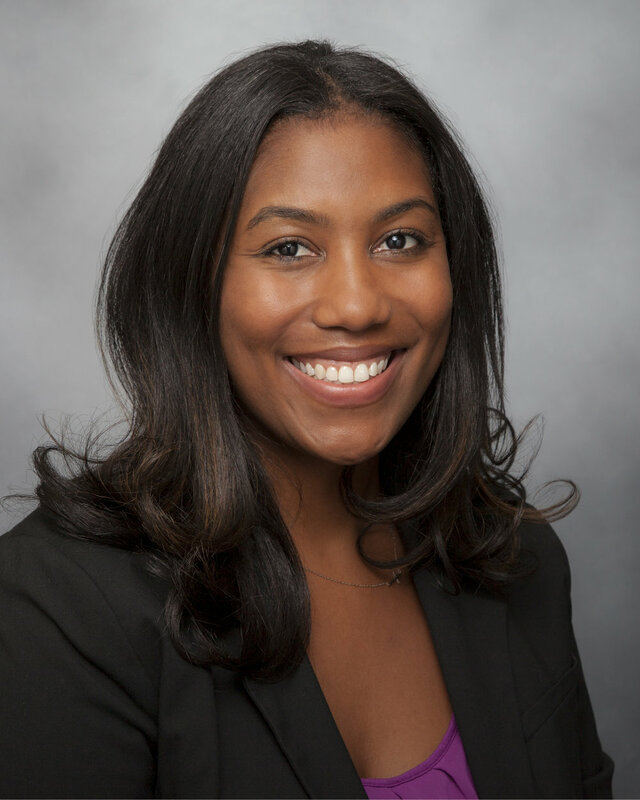 Prior to joining the faculty at UC Berkeley, Dr. Marshall was a Postdoctoral Fellow at Kaiser Permanente Northern California Division of Research and received training in delivery science research. She has conducted studies related to women's contraceptive decision-making, patient decision support tools, diabetes prevention among women of reproductive age, and cost sharing and contraceptive adherence. Dr. Marshall received her BA from Stanford University, her MPH from UCLA, and her DrPH from UC Berkeley.